Hotel Entertainment: Which system is right for your property and guests? 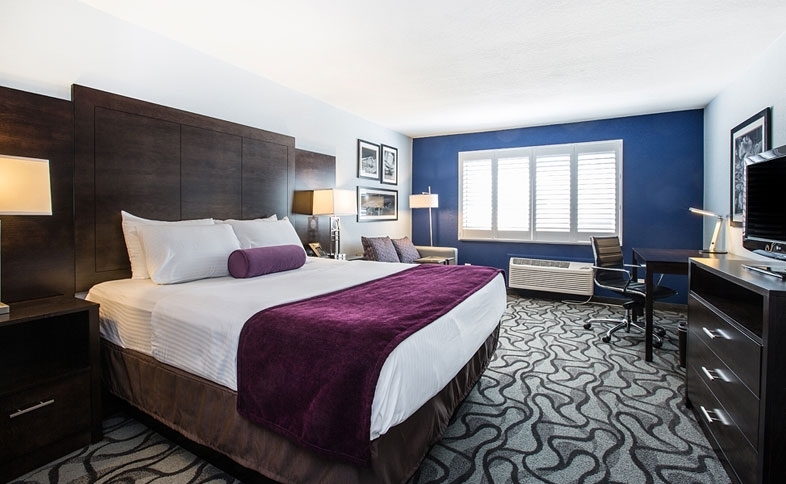 HCS works as a provider-agnostic hospitality consultant for Hotel TV upgrades and guest entertainment systems, allowing properties to evaluate all systems to their individual needs. The Hospitality market is constantly trying to keep up to the latest standards and trends with in-room entertainment. From the time 720p was introduced in 2002 to the switch to 1080i in 2004, to 1080P in 2006, the hospitality industry has been bombarded to constantly upgrade in-room entertainment to suit the demands of the guest, even giving the guest a comparable experience to what they would receive at home has been a chore for most hospitality environments to provide. At this point in 2014, the hospitality market is being pushed to include 3D, 4K capable TVs and this is just the tip of an ever-expanding gap in what hotels can provide to the consumer which stands apart from what they could experience in their own home. Now, hotels are not only looking to change out their TV’s, but to offer the unique services of IPTV which has endless possibilities in terms of connecting the guest to local services as well as providing unique content options. HCS often consults with clients who wish to explore the potential of an IPTV system. Through our experience with IPTV set-top boxes and IPTV Content, HCS has been able spotlight the differences between many major IPTV providers. 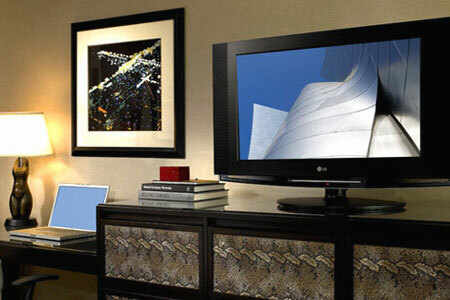 Having what amounts to a PC in each guest room allows for a tremendous convergence of guest room technology, hotel IPTV can act as a digital concierge, show you weather details for your stay, provide music streaming from the media server, and allow for the guest to play content from their own devices. Now, there are many instances where a set-top-box is not needed for an IPTV integration, saving the property on expensive hardware costs. HCS is also well-advised of helping with ensuring the underlying infrastructure and network is in place to support an IPTV solution, verifying compliance with Verimatrix. Pro-Idiom and other encryption standards. Hospitality TV Upgrades are not a problem for HCS. We work with the customer to ensure full compatibility from the head end of the system to the TV experience on the customer’s side. HCS will work with new construction projects, renovations, brand standard upgrades or any other type of hospitality tv upgrades, future-proofing in-room entertainment by supplying the necessary recommendations for cable infrastructure, to providing a complete summary of pricing from all major television manufacturers, as well as being able to supply the underlying content. HCS is able to work with a wide variety of content providers from sports, entertainment, live music, as well as atmospheric nature channels in effort to enhance the guest experience. No matter the on-property hotel technology needs, contact us for a free consultation for your property, fill your information below and we will be in contact within 24 hours.